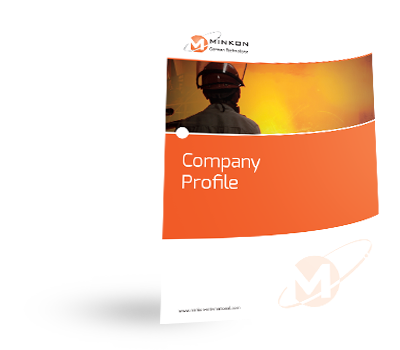 Independently owned with multiple plant locations, MINKON design, develop and manufacture a complete range of advanced systems and probes for the analysis and process control of Molten Iron and Steel. Using our knowledge and experience gained over more than 50 years MINKON offer complete solutions using both established and bespoke designs to deliver the optimal solution for process control and improvements. The MINKON focus is centred on technically demanding Premium Steelmakers and Foundries to supply them with best product and service both now and in the future. In recognition of the need for continuous investment for the benefit of the future of the industry, we employ a team of highly qualified engineers with access to technical institutions and partners specifically to develop new innovative technologies and product enhancements. Furthermore, we have a high proportion of trained metallurgical and technical specialists working in the field to support our products and the evermore demanding requirements of our customers to deliver continuous process improvements.